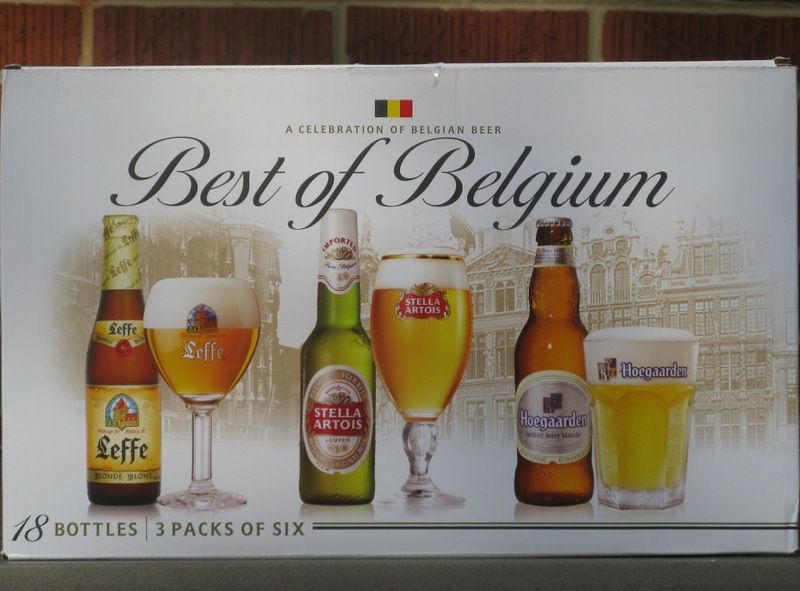 The Best of Belgium 18-pack is not the best beer that Belgium has to offer. Not even close. The Mass-Produced of Belgium might be a better name for this mix-pack, since the three brands included are now owned by Anheuser-Busch InBev. But I don’t hold that against these three beers. Marketing be damned, these are enjoyable, easy-drinking beers. While the Stella lacks in flavor and body, the Hoegaarden and Leffe are smooth and drinkable. The Hoegaarden, in particular, is a standout Belgian Wit. Six packs of these three beers usually sell for $9.99 each. The 18-pack was on sale for $19.99 and I regret not getting two! This was a nice change-up to my usual session beer fare.